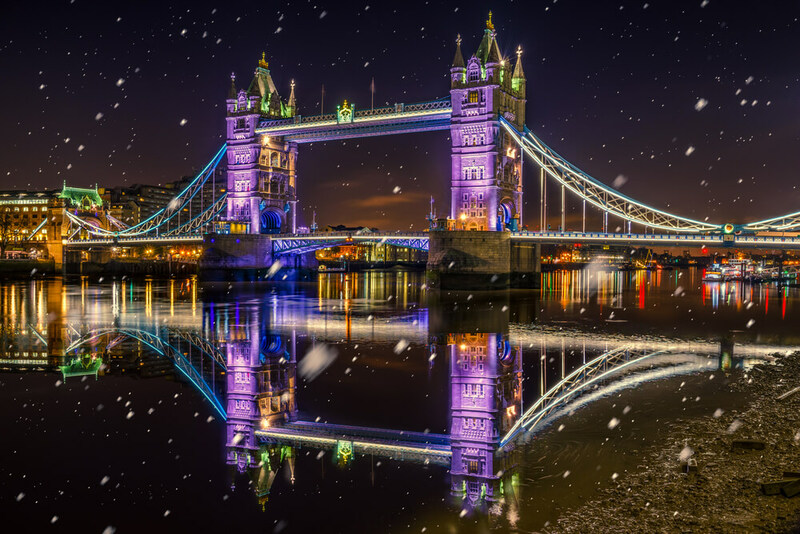 London’s Christmas lights are world famous, and throughout December they’re visible all over the city. After dark, there are so many wonderful lights to see you’ll soon be feeling spoilt for choice – but we’re here to help you choose the best Christmas lights to venture towards this year. Most impressive of all are the lights at Oxford Street, which are accompanied not only by plenty of great shopping venues but a packed roster of festive events and performances which regularly attract millions of visitors over the Christmas season. The lights for 2018 are inspired by snowflakes, illuminating this well-known district in style. Our next recommendation is to head to Carnaby Street, which features bright illuminations and decadent shopping parties throughout December. 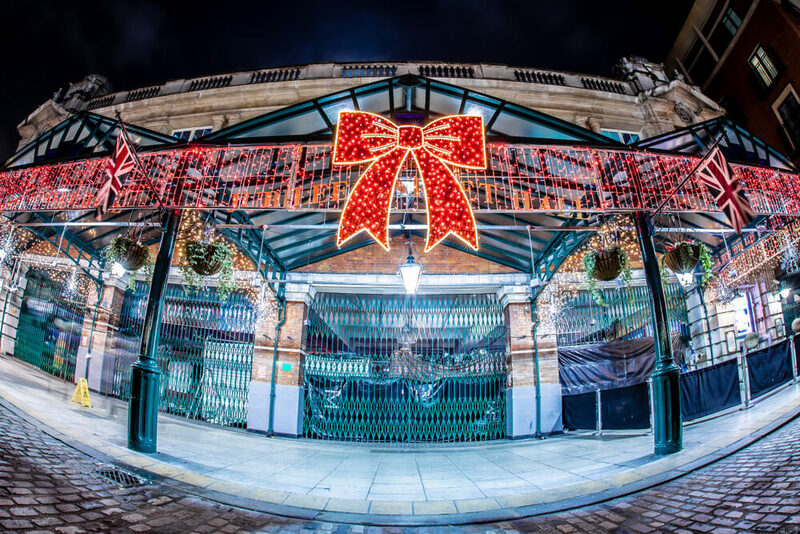 Elsewhere, Covent Garden’s cobbled streets are beautifully lit by lights and close to some of the city’s best festive markets, whilst Regent Street’s shopping venue has received its annual Christmas makeover – with a display which pays tribute to the first lights ever to grace the area back in 1954. Expect large vintage-style garlands stretching across the district and providing a fabulous sight for visitors to The Chilworth London Paddington hotel. Skating in the city is another fantastic way to spend your time whilst visiting London, and thanks to The Chilworth London Paddington as it offer special offers with breakfast, you’ll soon be ready to take on the capital in style. The National History Museum has one of the city’s best ice rinks, with trees lined by decorations and festive music helping to set the scene. If you’d rather eschew skating in favour of sipping a warming drink at the sidelines, there’s plenty of space for that, too! 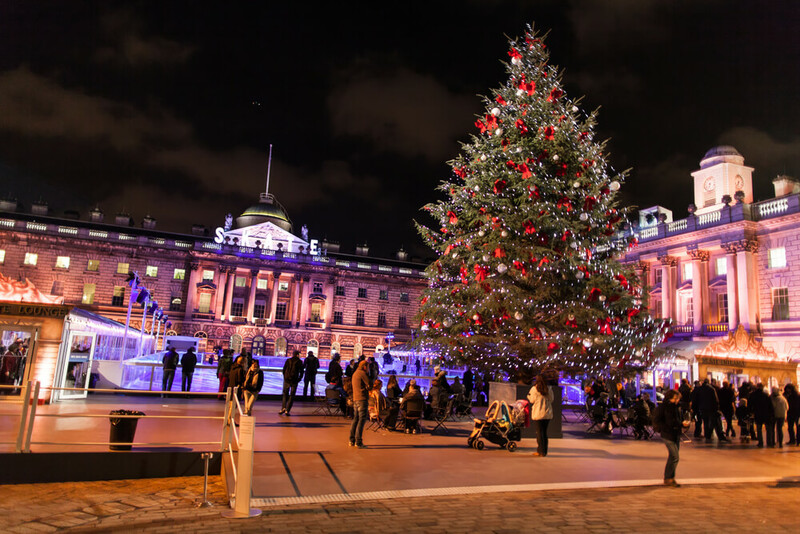 Elsewhere, the 18th century Somerset House provides ample skating opportunities thanks to the grand 900-metre rink which also serves up champagne, live music and mulled wine. For a true heritage feel, we recommend heading to the Tower of London’s ice rink, which is positioned on the dry moat which surrounds the tower – providing a once-in-a-lifetime experience for guests at The Chilworth London Paddington hotel. If you really want to get into the festive spirit, it’s time to stop by a Christmas market – and London is packed with plenty to choose from. 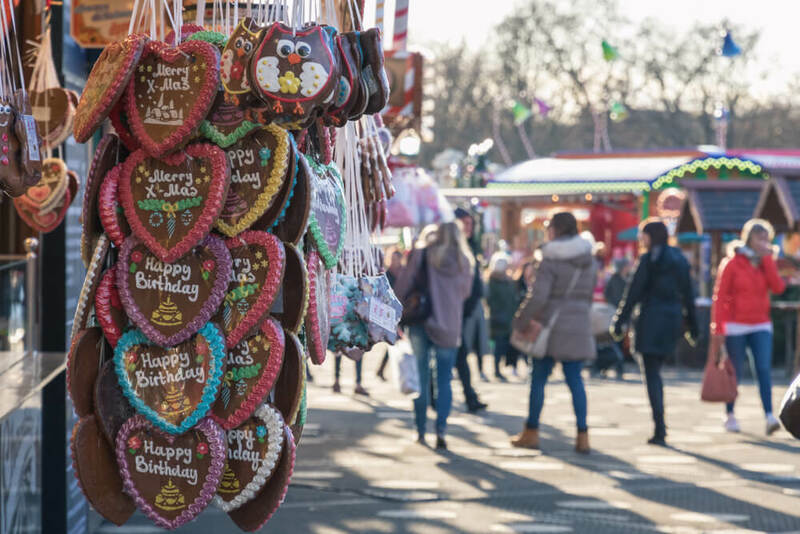 The Southbank Centre’s Winter Market is impossible to miss, with everything from fairy lights to igloos and fresh fondue. Clapham Common’s Winterville features live music, magicians and outdoor cinema, while you can also pop by Leicester Square’s traditional market stalls for a classic Christmas experience.